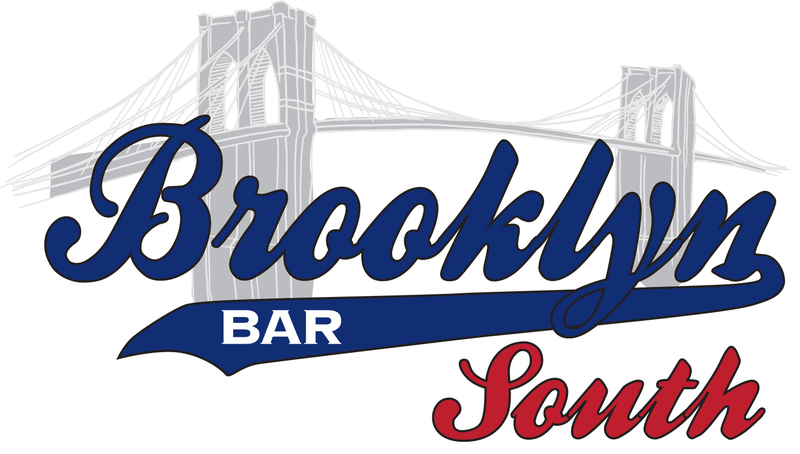 Welcome to Brooklyn South Bar! 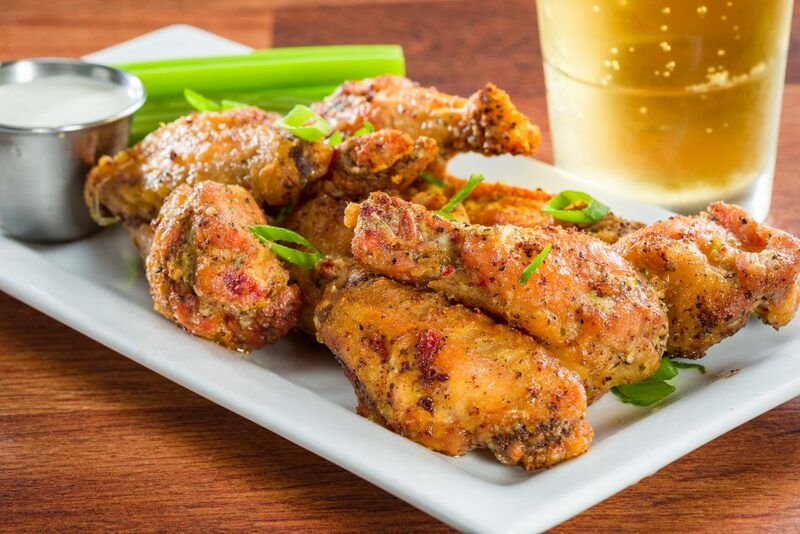 A place to grab your favorite beverage, have some delicious eats, and a great place to watch your favorite sports team. Brooklyn South Bar offers 12 beers on tap with domestic, import, and craft selections, over 20 bottled beers, and a fully stocked liquor bar. 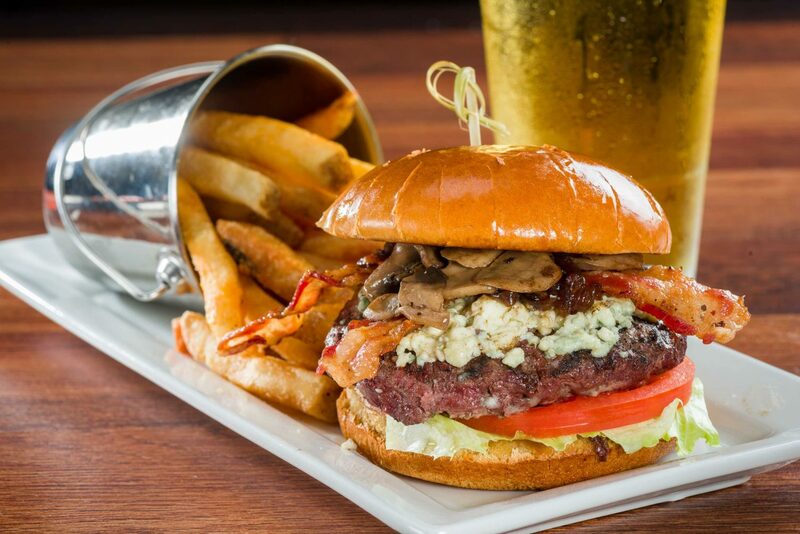 You are sure to have a drink that will satisfy your taste buds! Go home with something you won’t regret in the morning! Join us every Thursday for Paint Nite and create something fabulous!